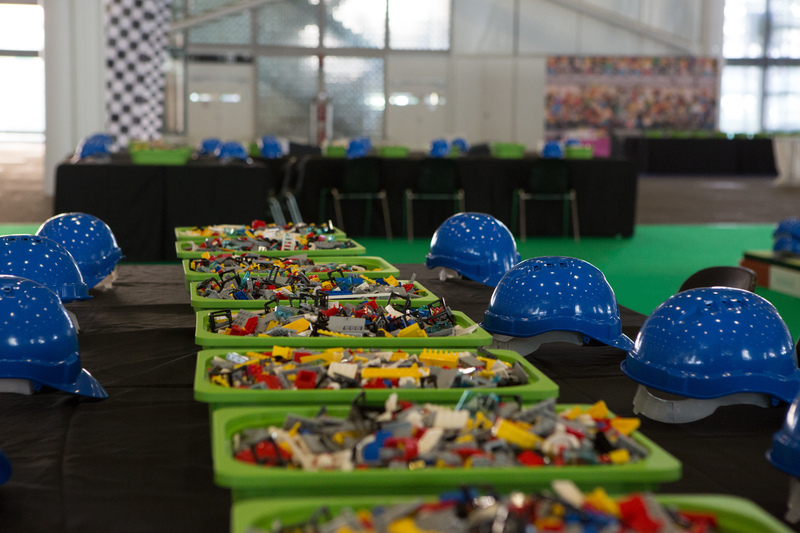 Are you ready to The UK`s biggest LEGO fan convention? BRICKLIVE is back to Birmingham NEC from 26th – 29th October as a perfect day out for families and all LEGO fans. 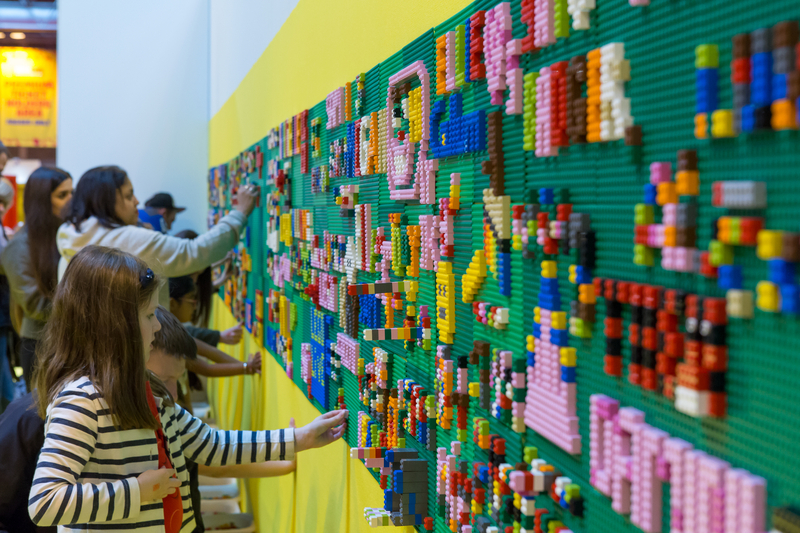 After the previous successful events in London, Belfast and Glasgow earlier this year, it's time to Brum brick-fans get into the creative LEGO universe. The event fits perfectly to the schools' half term. So, take the kids to NEC and check the new gear waiting for you this year. The LEGO builders of all ages can spread their imagination creating maps, landscapes, and buildings of all sizes and shapes. Megabot arena – An adrenalin-filled treat that allows visitors to take control of brick-built robots and battle it out for victory. Safari zone – Wonder at over 80 animal sculptures and interactive features built by LEGO professional builders Bright Bricks. Galactic adventure – Future builders can pour through LEGO pieces and create their dream spaceship while also exploring a wide collection of official Star Wars models on display. Technic race challenge – Take control of Technic pull-back racers and steer them down the track into the points zone. Populate Ninjago® city – Enter the new Ninjago® zone and fill the map with your own oriental creations and rebuild the city. Pumpkin patch – Get all spooky and design your own brick-built pumpkin. Who knows, you might get noticed by an expert builder? Ultimate City – Create your vision of the city of the future on the new architectural cityscape. 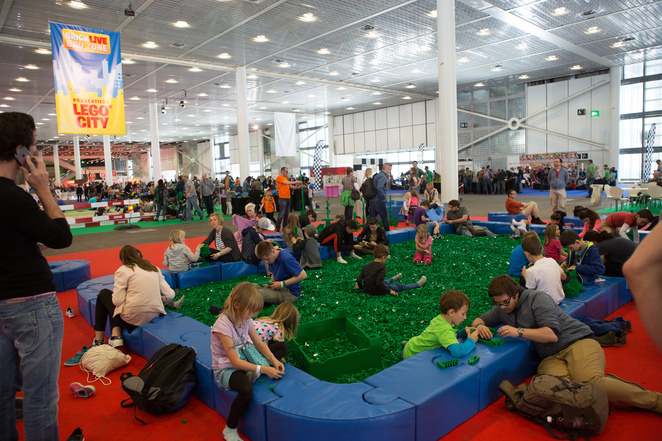 In addition, BrickLive will also bring the usual favourite attractions, from brick pits, the graffiti zone and a live stage, to themed zones including Minecraft, City and Creator. Besides, Warner Bros will be showcasing all the latest video games and there will be many bargains to be had in the Brick Lane trader zone, featuring a whole feast of old and new LEGO collectibles. The tickets cost £ 21.75. Book now here!